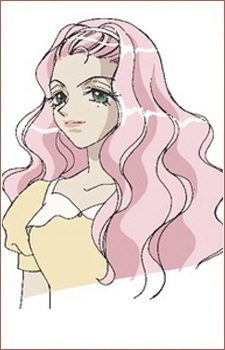 Mayune is the same age as Himeno and is the eldest daughter of Natsue and holds a pretentious attitude toward Himeno for coming from an impoverished family. Mayune often plays practical jokes to demean Himeno, including tampering with the dining room chairs and setting traps throughout the mansion grounds. Mayune's spiteful attitude comes from her great jealousy of Himeno. By the end of the series however, Mayune and Himeno reconcile after Himeno saves Mawata from the Great Tree of Fenrir. Mayune falls in love with various leafe knights during the anime, but they always manage to escape before she can seduce them.